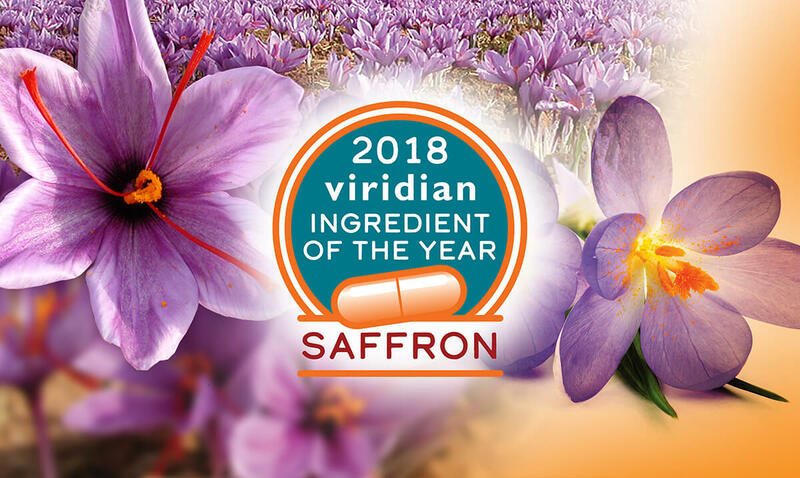 Leading ethical vitamin company Viridian Nutrition has unveiled the spice saffron as the ‘Viridian Ingredient of the Year 2018’. Experts at Viridian Nutrition have forecast the vibrant-red spice, known for being more expensive than gold, to be significant in the world of health in the year ahead. Saffron, which comes from the stigmas of the delicate Crocus sativus flower, has a long history in traditional healing and as a culinary spice. Cultivation and use of saffron dates back more than 3,500 years, in both Roman and Egyptian texts where it was used in cooking, dyes, cosmetics and as a natural preservative. In modern times, its health properties have attracted considerable scientific interest. Chief among them are studies on its uplifting and antidepressant activity, trials on relieving symptoms of premenstrual syndrome and research into enhancing cognitive ability.